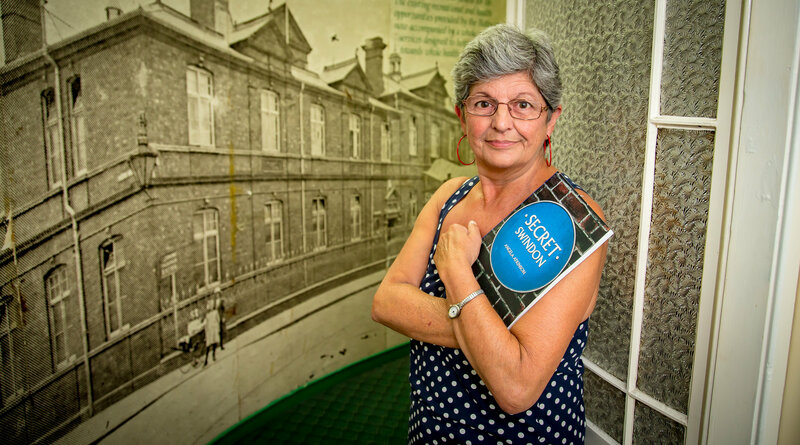 A new book revealing Swindon’s hidden gems will be officially launched this weekend by one of our own writers. Festival Chronicle contributor Angela Atkinson turned her passion for the town into a blog, Born Again Swindonian. And having attracted a following from around the world, the blog has now spawned a book – Secret Swindon.